The ATO generally goes after tax havens of the rich, and has the technology and resources to chase down Australians looking to hide the wealth and assets in tax havens around the world. There are no places to hide, illegally trying to avoid tax. But there are a few places to hide legally. The easiest of them all, is the tax free threshold. If you are a tax resident of Australia for the full year, the first $18200 is completely tax free. That is the quickest and easiest tax haven. However, for most, it won’t be the greatest lifestyle, in a very expensive country to fund a living. The next is rather more complex, and involves the convoluted superannuation system. Yes, it is a great tax advantaged system, and so it should be to sufficiently motivate more people to fund their own retirement and lock their money up for the benefits of compounding over decades. So it is not very flexible and if you want a bit more freedom and wind down your work and employment income as you mature you may need to have some assets on the side, outside of the superannuation system. So our focus here is the family home. A wonderful tax haven! This is because of the valuable ‘main residence exemption’. There are many limitations on this exemption, and it is designed to limit the tax exposure (and compliance / documentation requirements) for your home. But it is supposed to be used as your home (again, there are some limitations and variations here …. but let’s keep this simple!). It is your private residence that is not supposed to provide you an income. It is simply meant to provide a roof over your head. And if this is the case, and you stick to all the rules of the ‘main residence’ exemption, if you make a million dollars when you sell it, that is tax free. This is a great tax haven! Your little piece of paradise, is also a tax free island getaway! But what about the couple, who bought their property for $1.2 million 10 years ago. It is worth around $4.2 million today. They have made some improvements over the years, they have spent around $100,000 doing it up, including setting up a self-contained flat off to the side of the property. They haven’t kept any documents for all of the expenses for tradies, or council applications or other development costs – it’s just been for home. No need to keep records, right? They had some family stay over, a few times, and set it up so they could live independently with their own bedroom and bathroom. Then when the family wasn’t there, they thought it would be fun to meet new people, from Australia and around the world, by ‘sharing’ their home. The couple make their self-contained flat – a part of their house – available for rental on an accommodation sharing website. They get to meet all sorts of travellers, from all over the world. But it is a bit of hard work – almost like running a business. Harder than a normal investment property, as they need to replace the linen, conduct inspections and do reports, replenish amenities and be nice to friendly and not-so-friendly visitors. And rather than just one tenant changeover every few years, they might have 50+ tenant changes in a single year. For their trouble, they receive $150 a night, less the commission to AirCGT. This is ‘income’ of course – they need to pay tax on this income. They cannot claim for their own ‘labour’. Don’t worry, they can claim the relevant apportionment of the expenses, as deductions against the rental income they are receiving. Let’s not mention, just how complicated it is to apportion all the relevant expenses (and not apportion other relevant expenses), to deduct against the income, to work out if there is any net income on which to pay tax, or any net loss to claim against their tax. The biggest cost, may be the CGT exposure they have unwittingly exposed themselves to. It could exceed, the rental income they have received! And this, too, is rather complicated to work out. Let’s say, we eventually work out that 2% of the home main residence exemption has been forfeited, because they have AirCGT’d their home. And let’s say, we can’t increase their cost base, because they did not keep their records for the $100,000 they spend on it. And let’s say, they sell the property for a $3 million dollar gain (for $4.2 million). At 2%, they have just realised a capital gain of $60,000. On their tax haven, the family home! How many people, have AirCGT’d their home? Is it really worth it? Or is it costing you more than you realise? 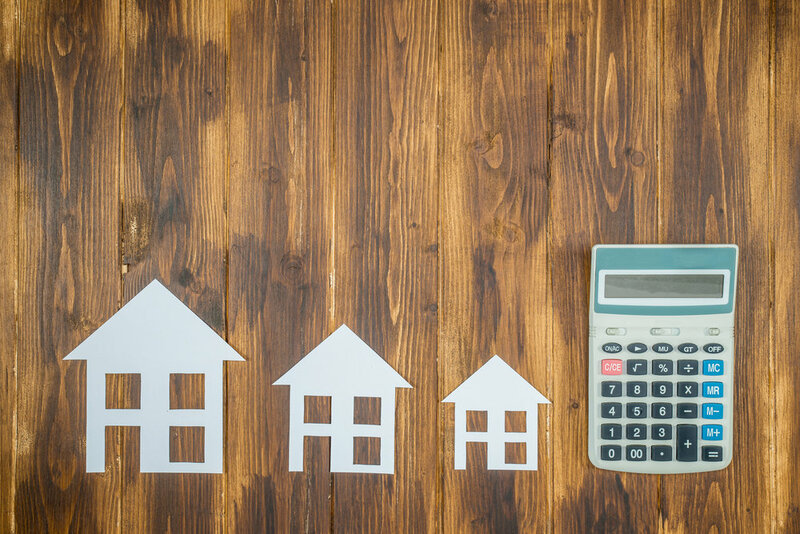 There are better ways to meet travellers and enjoy your home, but sacrificing your family home’s CGT exemption may not be worth it! Home owners may think this unfair, especially when the tenant occupying the property next door is ‘sub-letting’ to AirCGT, and not losing any tax benefit.